Are Oil Products Subject To PGA Review When Importing Into Canada? When importing petroleum, gas, aviation fuel, and liquefied natural gas into Canada or the U.S., you must know what government parties are involved, what regulations must be followed, and the fundamental aspects of each import. Are you looking to start importing oil, gas or LNG products into Canada? 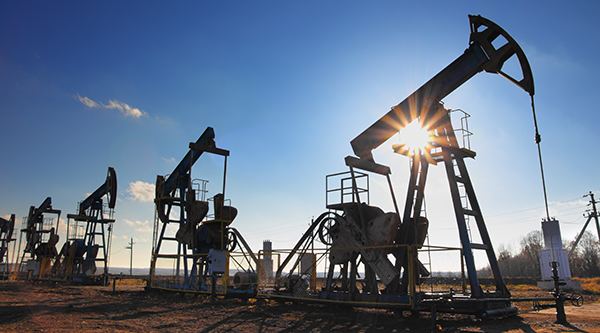 Are Oil Products Subject To Participating Government Agency Review When Importing Into Canada? No, oil products are not subject to Participating Government Agency review when importing into Canada. Currently no Participating Government Agency is involved with oil imports. Want to learn more about importing petroleum into Canada? Excise Tax is a federal tax charged on the value of the imported goods before Goods and Services Tax (GST) or Harmonized Sales Tax (HST). Excise Tax is payable by the importer and paid at the time of import. The Excise Tax rate can range from $0.04 to $0.11 cents per litre.